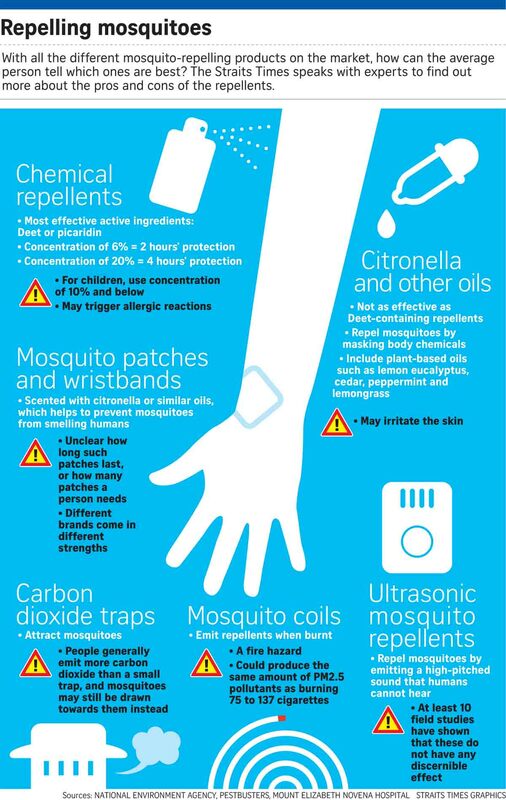 Mosquito patches and repellents have been flying off the shelves, but retailers have assured the public that they are taking steps to ensure stocks remain available. 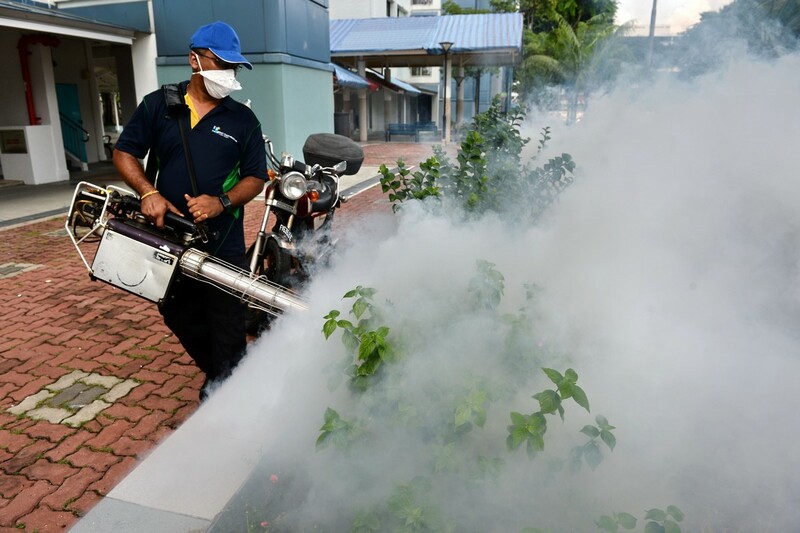 Supermarkets and pharmacies that The Straits Times contacted reported a surge in demand islandwide, since news of the first locally transmitted case of the Zika virus broke last Saturday. 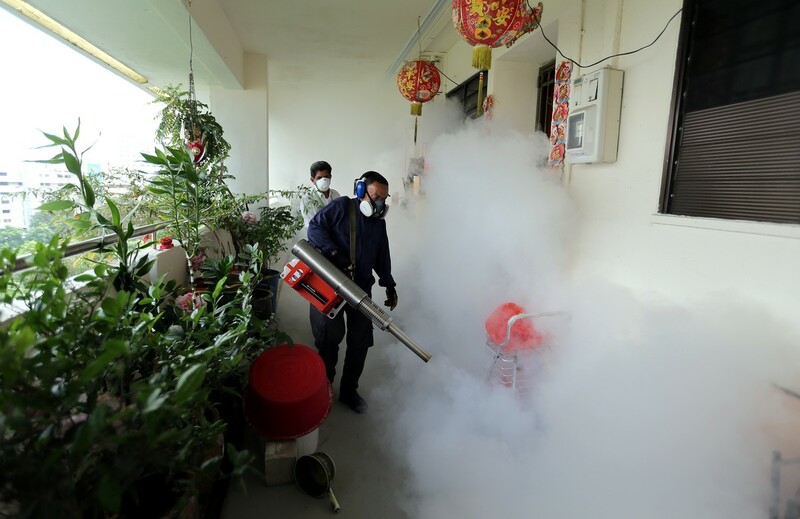 A pest control worker fumigates the grounds of a residential estate in the Bedok North area of Singapore on September 1, 2016. 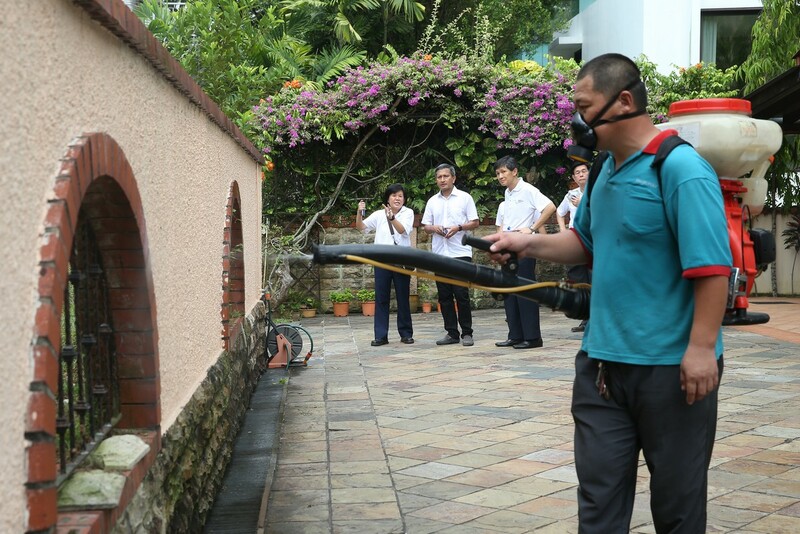 Pest control staff fumigate the drainage at Macpherson neighbourhood housing estate in Singapore on August 31, 2016. 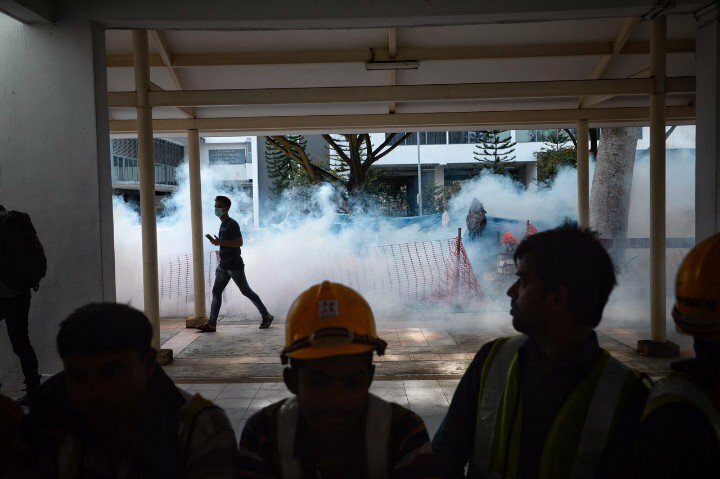 The area may constitute a new Zika cluster, after three people diagnosed with the virus on Tuesday were found to be living there. 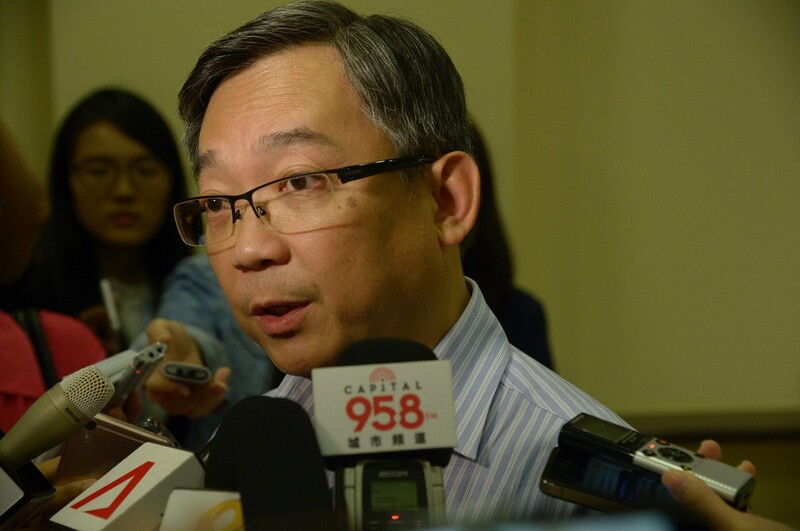 Health Minister Gan Kim Yong has warned that more cases will come from other parts of the island. 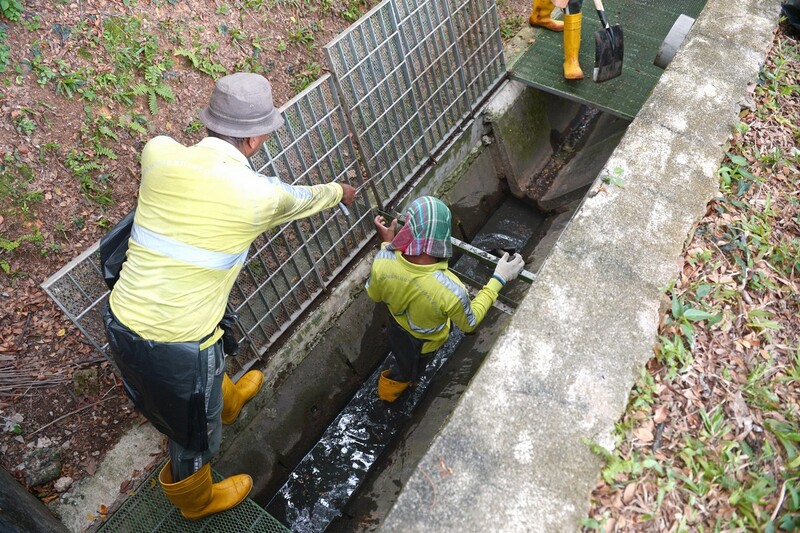 There have been 41 cases of locally-transmitted Zika virus infection here, according to the Ministry of Health and the National Environment Agency. 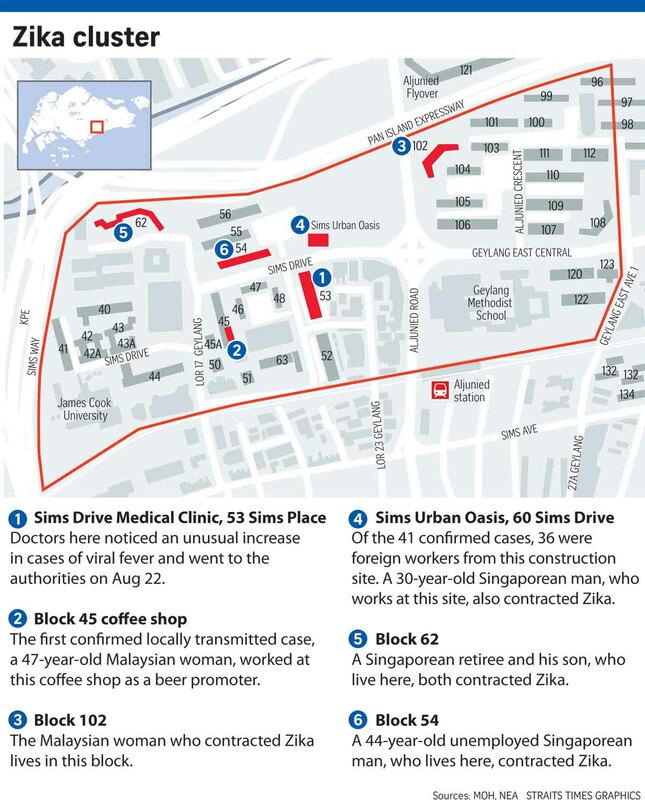 All of the infected are residents or workers in the Aljunied Crescent and Sims Drive areas, including 36 foreign workers. 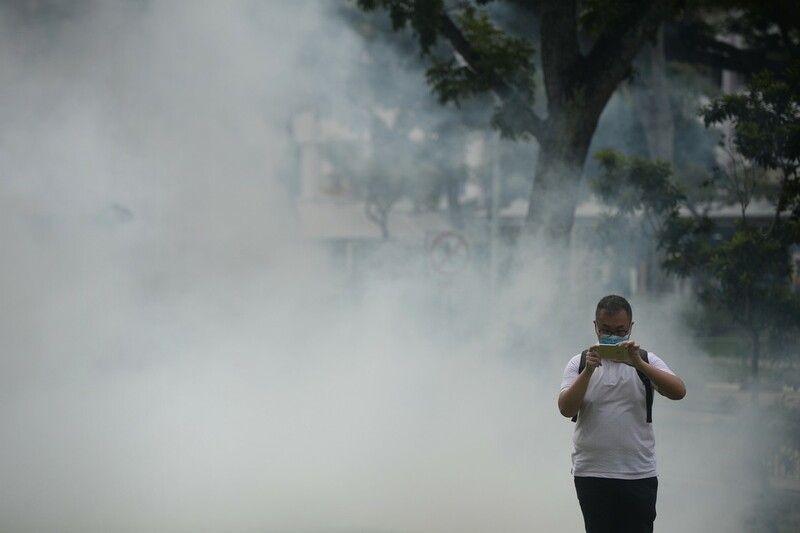 None of the cases travelled to Zika-affected areas recently, which suggests that the virus was transmitted locally. 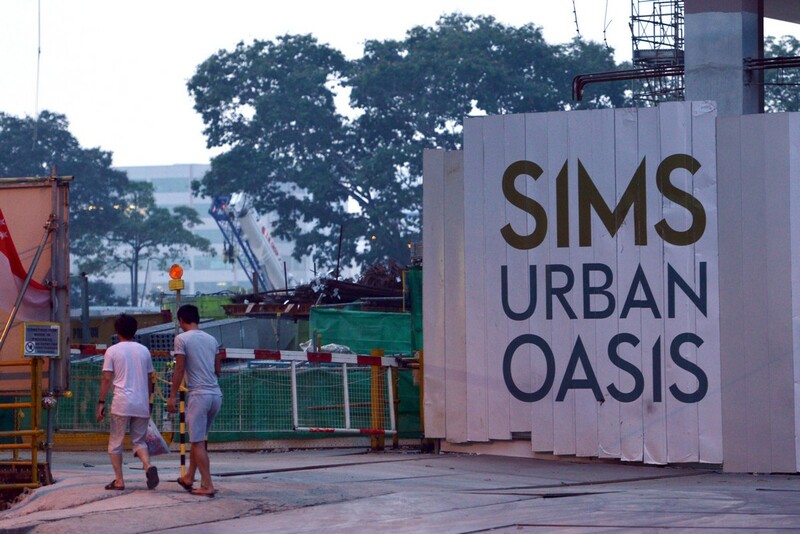 37 cases of Zika stem from one construction site - the Sims Urban Oasis condominium at 60 Sims Drive. 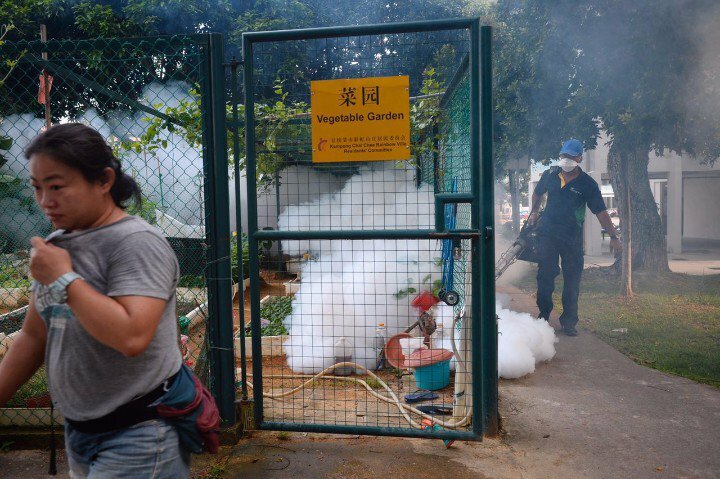 NEA has stepped up its anti-mosquito measures - which include fogging and increased frequency of drain flushing - in the affected area and implicated dorms. 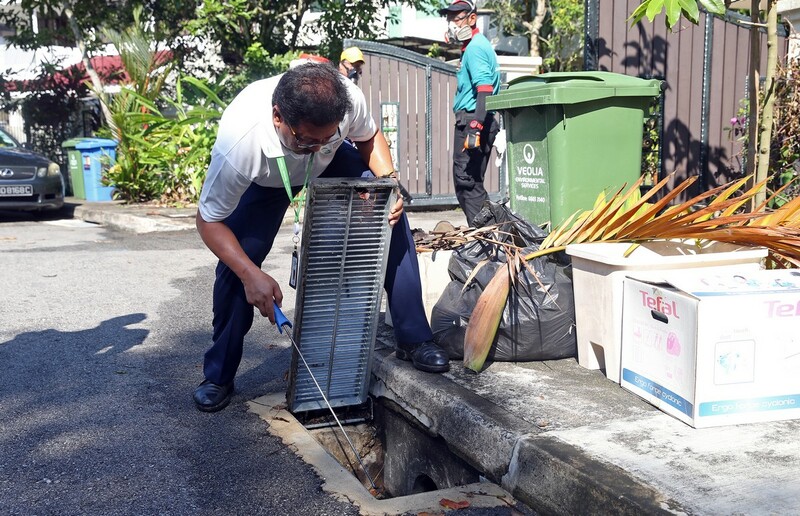 Meanwhile, residents said they felt assured by the increased efforts to combat the disease. 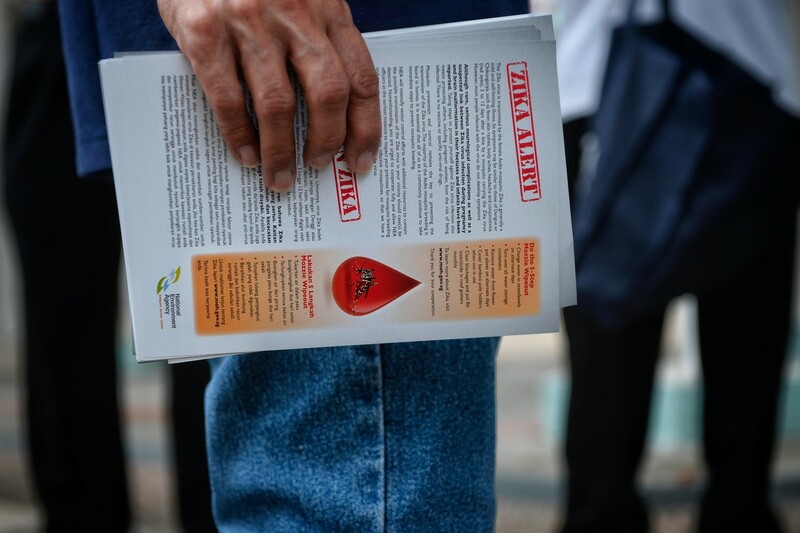 NEA began distributing insect repellents and leaflets with information on Zika to Sembawang Drive residents, having already done so in the affected area. 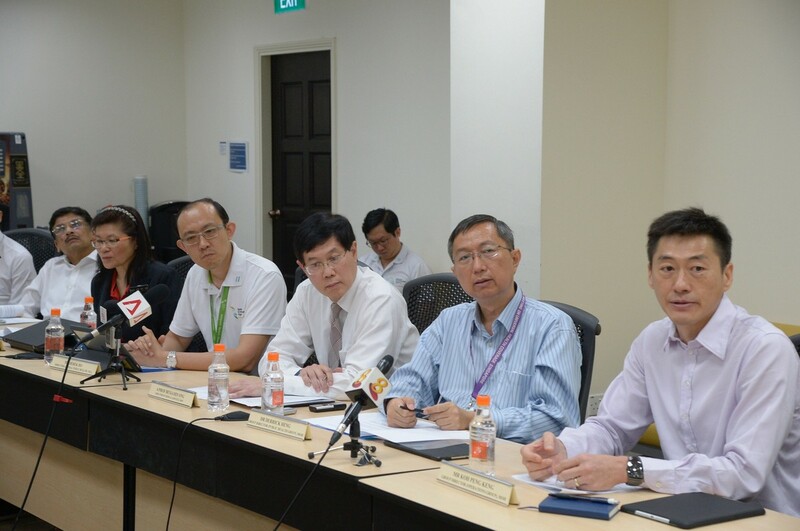 Health Minister Gan Kim Yong told local media more imported cases are likely because Singapore is an international travel hub. 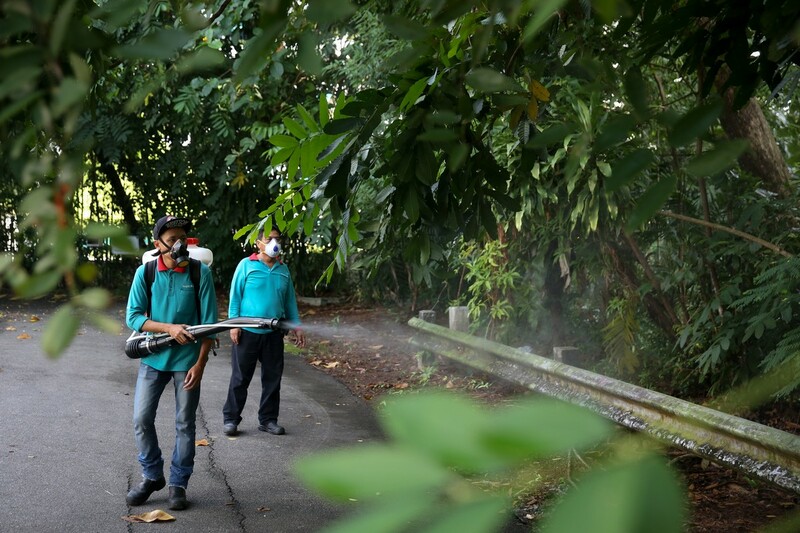 And because many Zika carriers display only mild symptoms or no symptoms at all – meaning infected people may not seek treatment – local transmission of these imported cases "is also very high", he said. 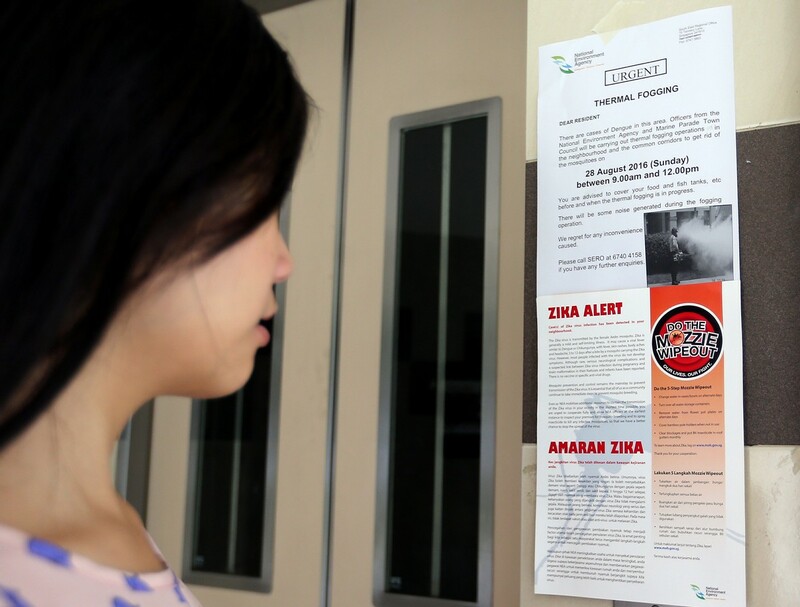 The first Zika case in Singapore involved a 48-year-old male Singapore permanent resident who had returned from Brazil. 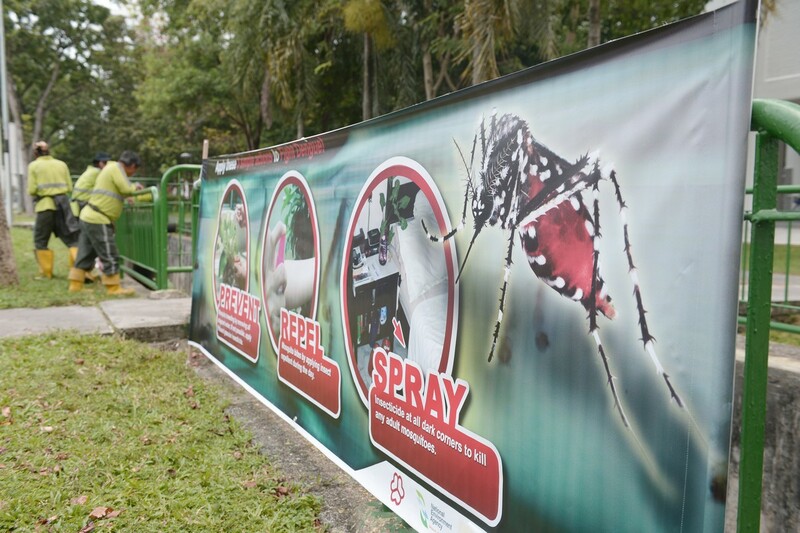 Demand has been particularly strong in outlets in Aljunied Crescent and Sims Drive, where 77 people have been detected with Zika. 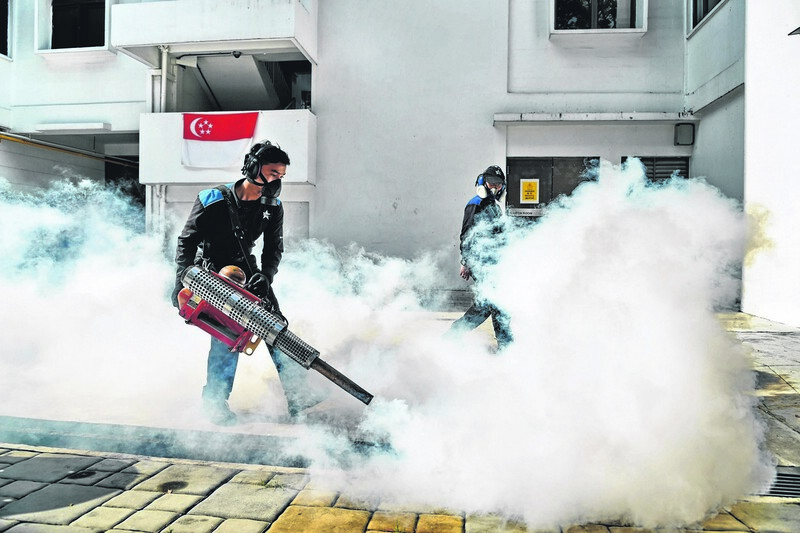 NTUC FairPrice said the sale of mosquito repellents, patches and insecticide across its branches has doubled. 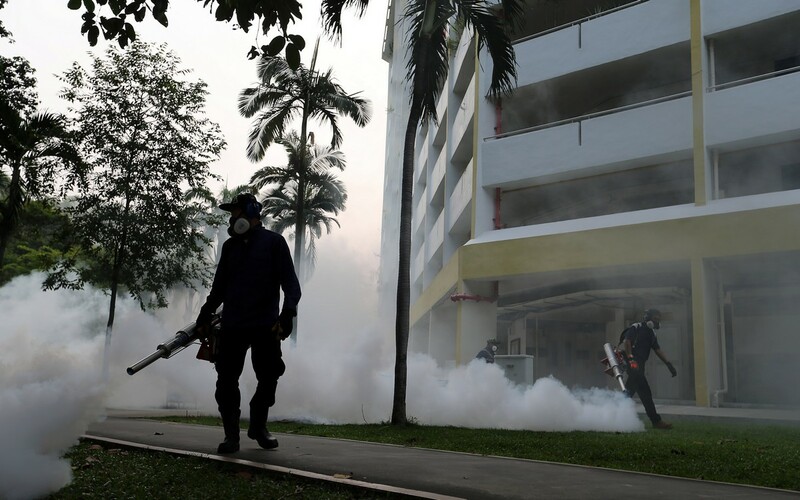 "We carry three types of house-brand insecticides, which have also seen a spike in sales this past week," said its senior director for purchasing and merchandising, Mrs Mui-Kok Kah Wei. 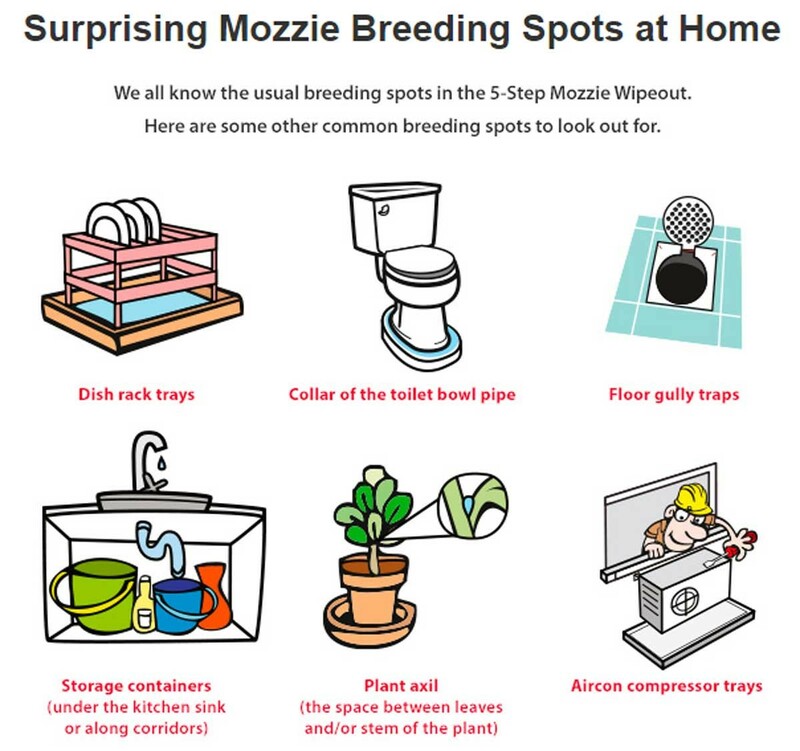 It is a mosquito-borne infection that can cause brain damage in a developing foetus. 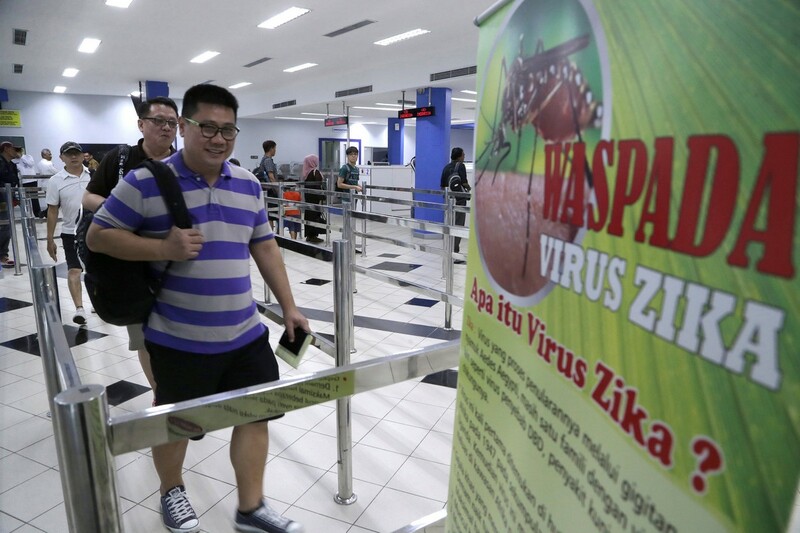 Women who have travelled to regions in which Zika is active and who report symptoms during or within two weeks of travel should be offered a test for Zika virus infection. Those who test positive should be offered an ultrasound to check the foetus's head size or check for calcium deposits in the brain, two indicators of microcephaly. 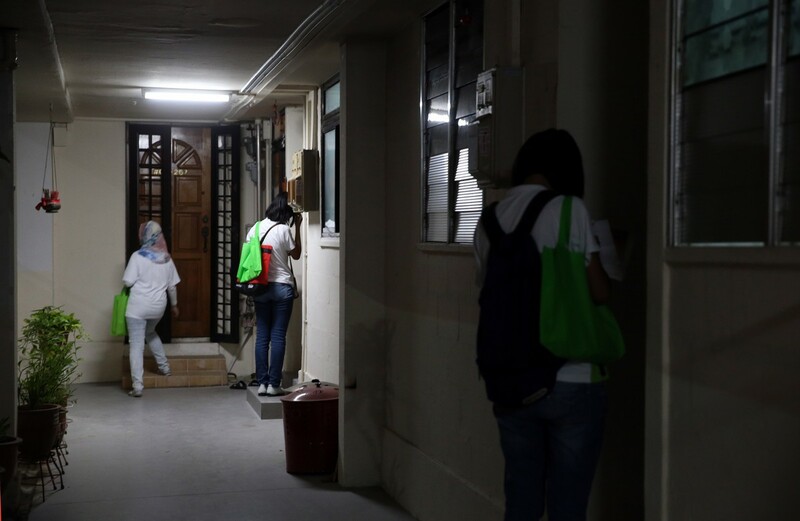 These women should also be offered a test of their amniotic fluid called amniocentesis to confirm the presence of Zika virus. 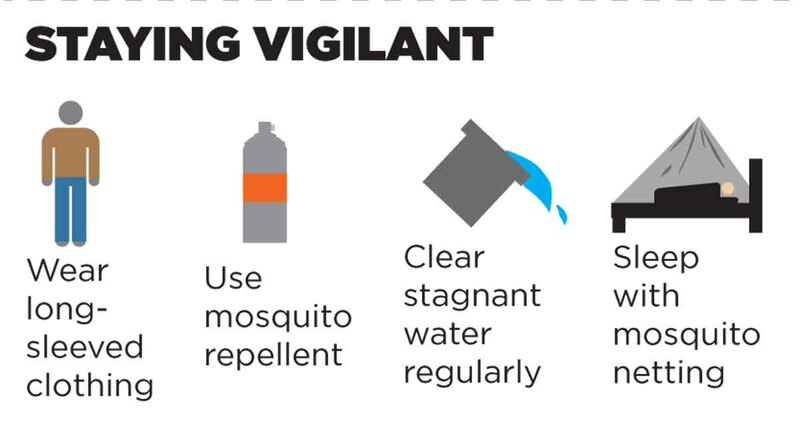 Currently, 22 areas in Latin America and the Caribbean have active Zika virus transmission. 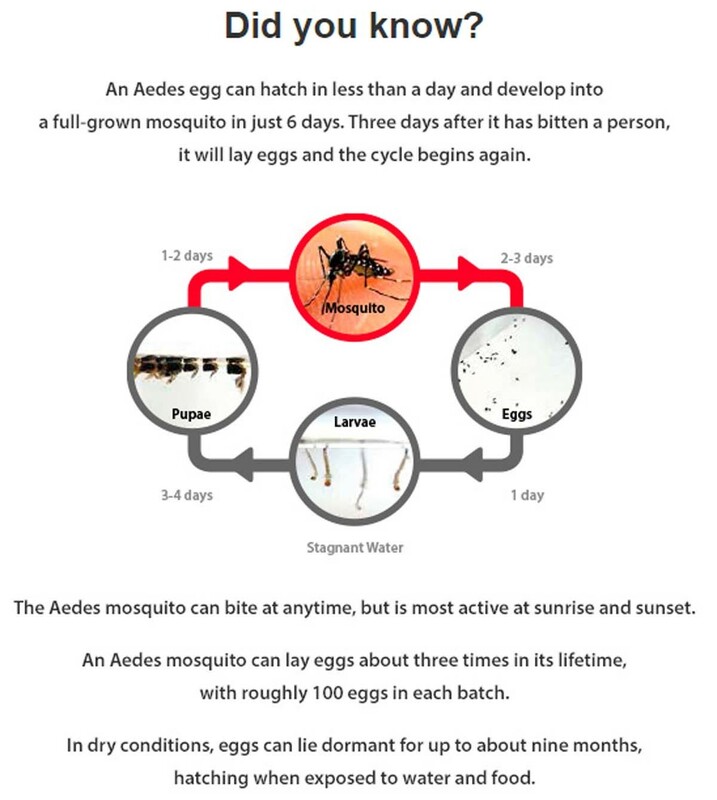 The Aedes mosquitoes have brought about the dreaded dengue fever and now the Zika virus that is also being transmitted through Aedes is feared to cause babies born with deformed brains. 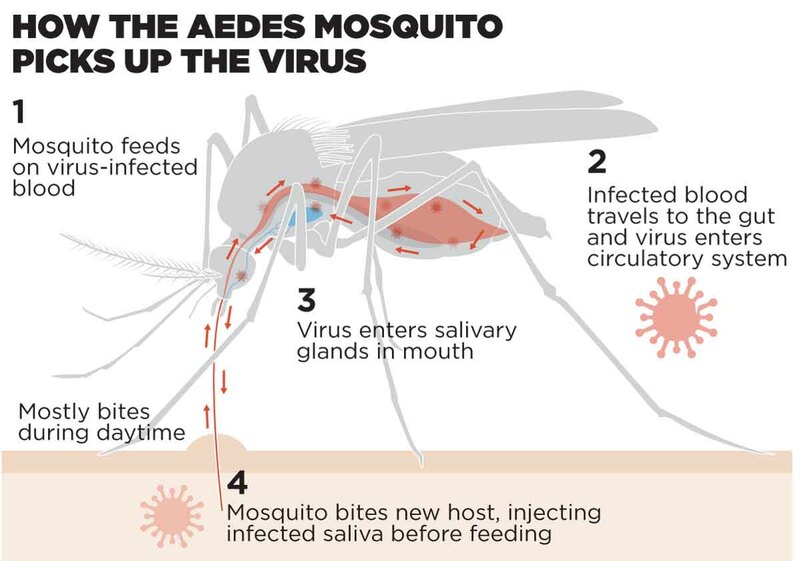 Concern over the Zika virus spread in the Americas has led the World Health Organisation to send out an alert for the infection. 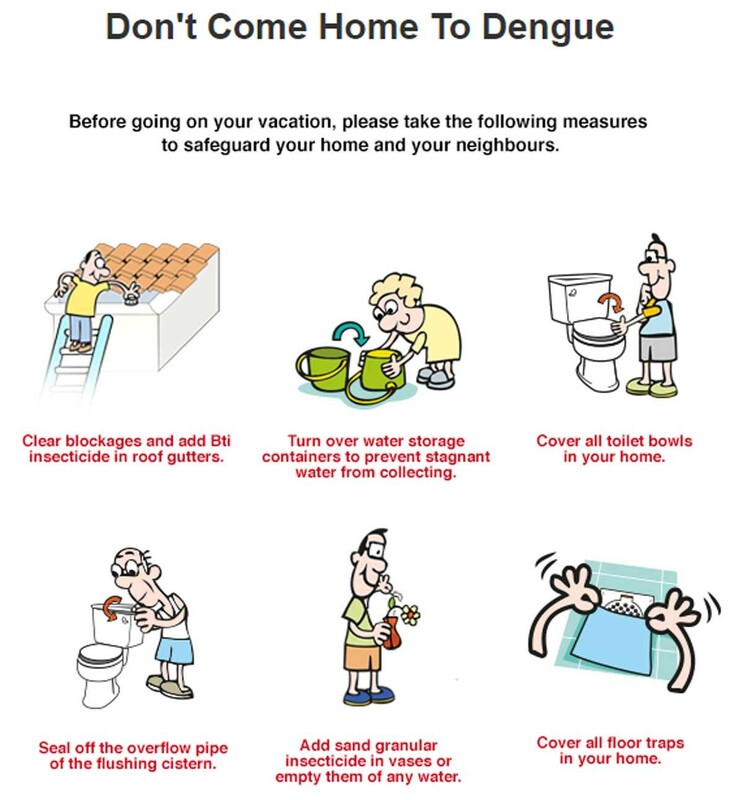 The disease showed symptoms similar to dengue such as fever, muscle ache, joint pain, headache, pain behind eyes, conjunctivitis and rashes. As of now, treatment available was only to relieve the symptoms. 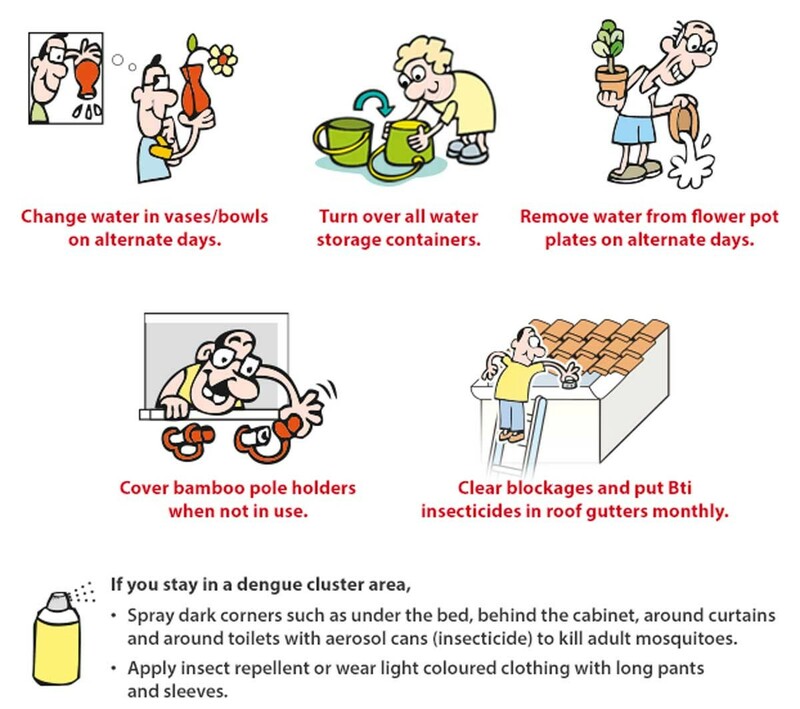 To avoid getting infected, use insect repellent, wear clothing that cover the body, arms and legs, and sleep under mosquito nets or in rooms with wire mesh. There is no preventive vaccine or treatment, according to the CDC. 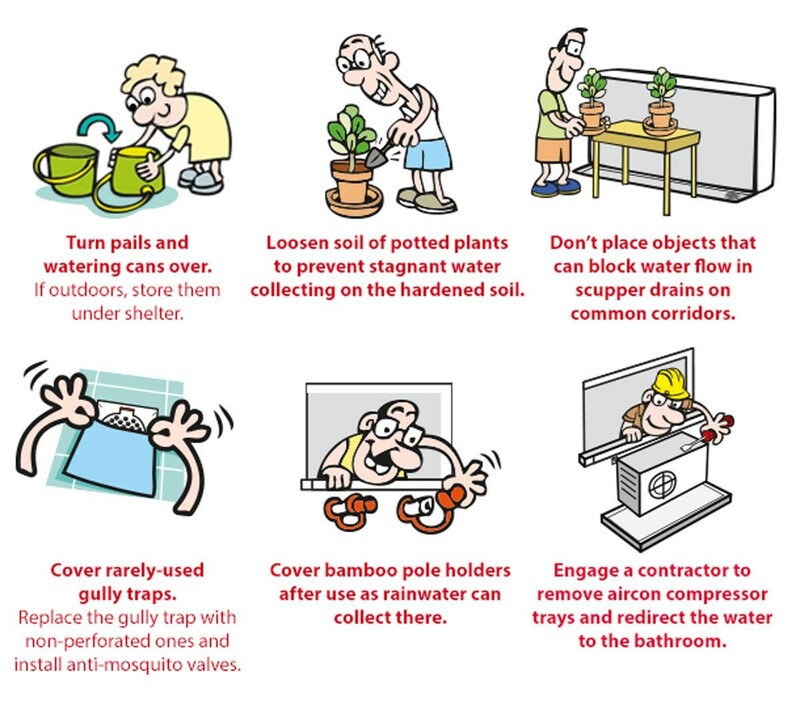 Measures needed to prevent and control Zika virus were similar to the measures taken against the dengue virus, such as seeking and destroying breeding places. 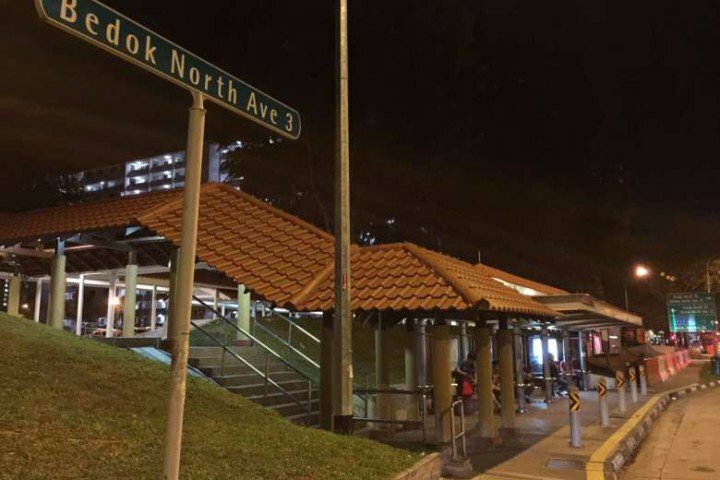 The symptoms were usually mild for adults but the main concern was for pregnant mothers. 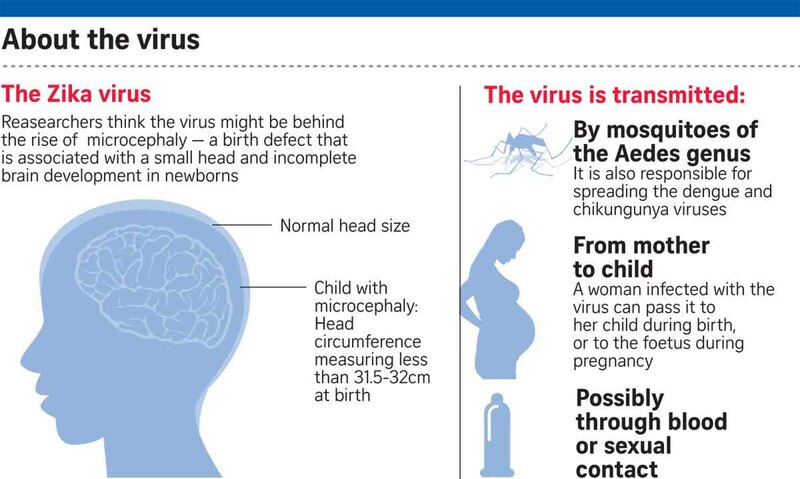 A baby born with brain damage at a hospital in Oahu, Hawaii, has been confirmed to have been infected by the Zika virus while in the mother's womb. Researchers at the Pasteur Institute in Dakar, Senegal are in Brazil to train local researchers to combat the Zika virus epidemic. A check on the supermarket website yesterday evening showed that the Baygon Multi Insect Killer was temporarily out of stock. 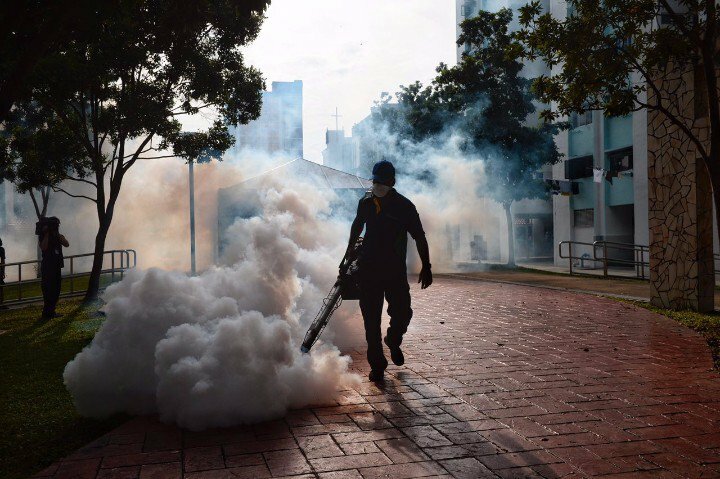 The spray product, which costs $6.20, promises "maximum killing power" against mosquitoes, cockroaches and flies. By the end of yesterday, several pictures of empty shelves across the island were circulating on the Internet, though stores maintain that they have sufficient supply. 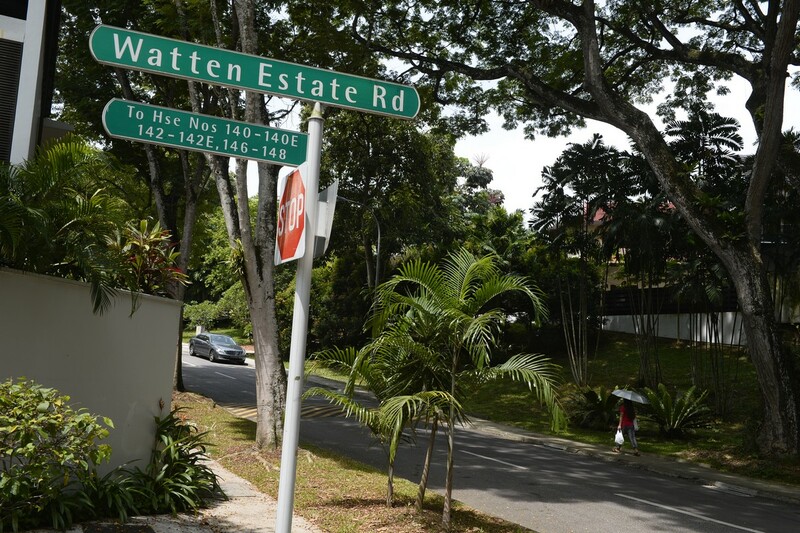 Stock replenishments are under way at four Watsons outlets in the Aljunied Crescent and Sims Drive clusters, said general manager Dominic Wong. 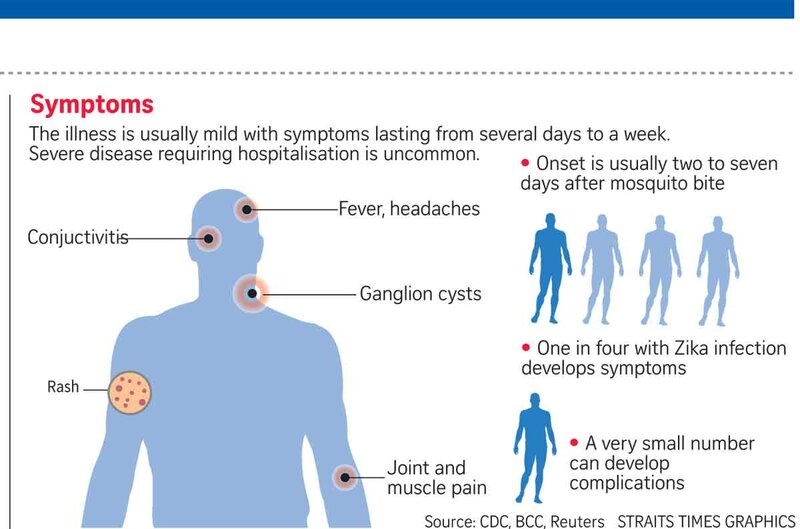 Supermarket chain Sheng Siong saw between 25 per cent and 30 per cent growth in sales of anti-mosquito patches, coils, sprays and clip-on repellents, with a "substantial" increase in outlets in the north and east. 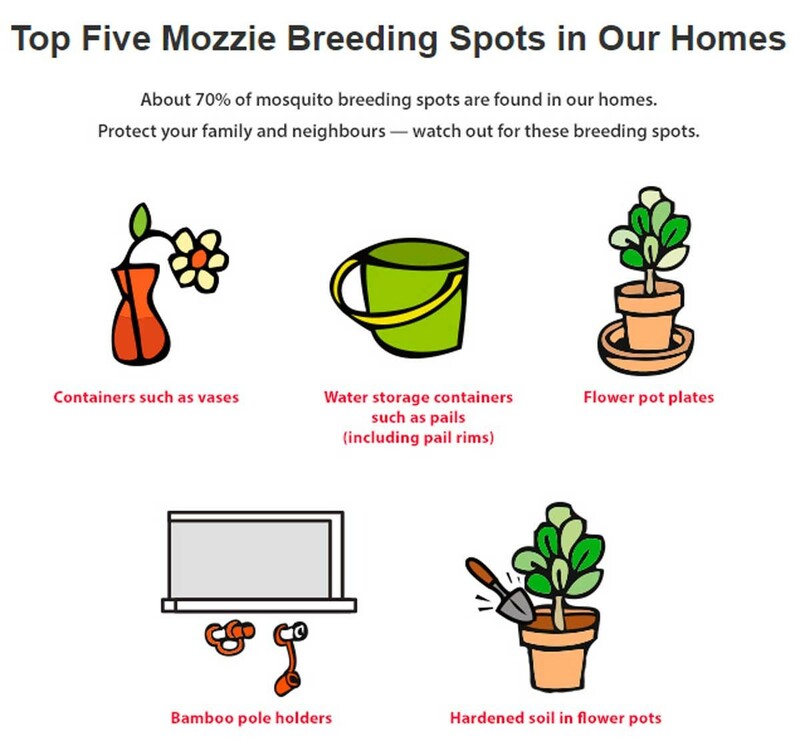 A spokesman said: "For mosquito patches, it is the ease and convenience in usage... As for mosquito coils, affordability and efficiency are reasons for their demand." 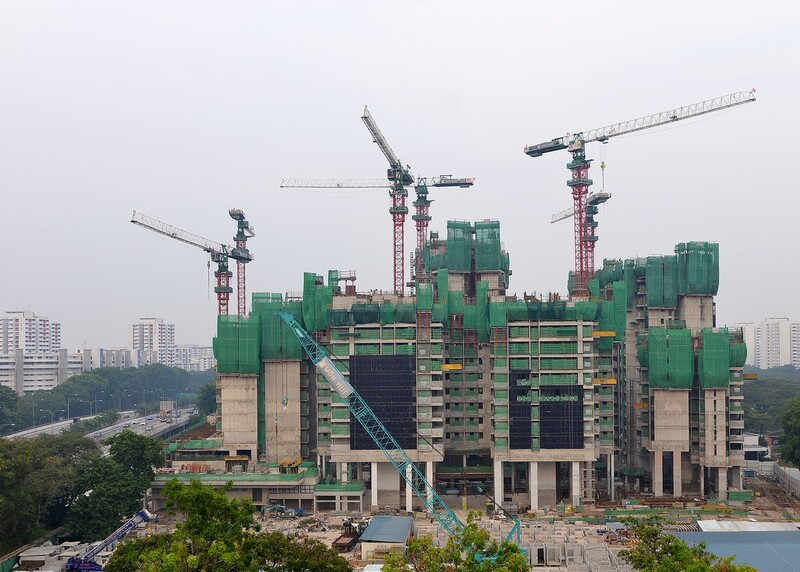 Sheng Siong will be stocking up around two to three months' worth of supplies to ensure stock availability during this period. Mosquito patches were the most popular insect repellent item at Cold Storage, Giant and Guardian outlets here, said a spokesman. 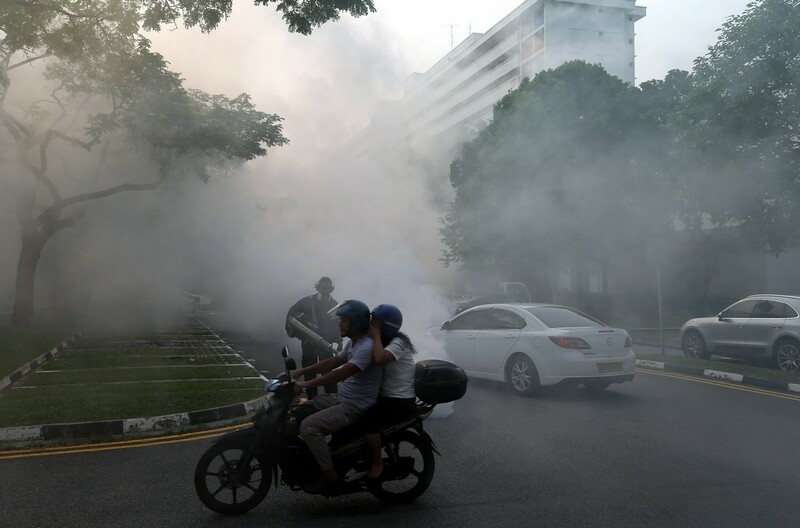 A Guardian pharmacy spokesman reported a twofold increase in sales of these items as compared with last week, while sales at its five stores in the affected Aljunied area have soared four times. "Emergency deliveries to key stores have been arranged to ensure that we can replenish the stocks as fast as possible," the spokesman added. 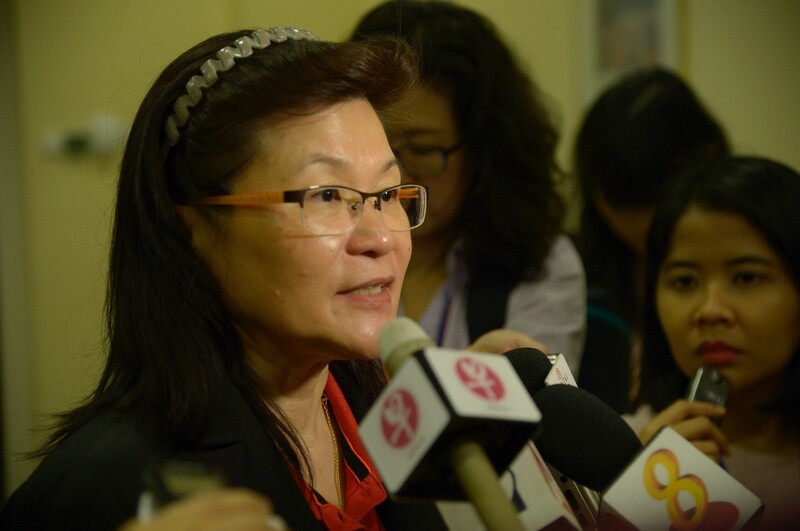 Ms Mary Gan, deputy director of merchandising at Unity Pharmacy, said sales of mosquito repellent items, such as sprays, patches, bracelets, lotions, wipes and clip-ons, have tripled at its 59 outlets here. She added that the pharmacy is "well stocked". This article was first published on August 31, 2016.